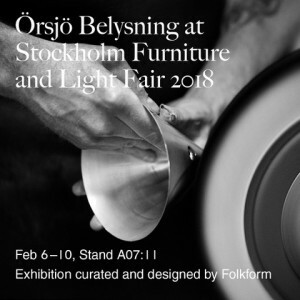 This year we got the honor to design the stand for Örsjö belysnings during the Stockholm Furniture Fair. Join us for our first Studio Conference. 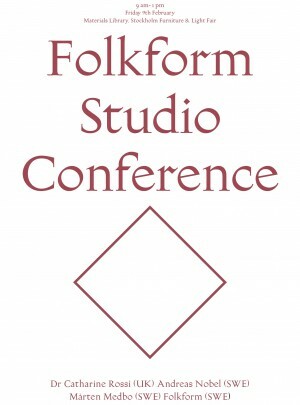 On the occasion of the Stockholm Design Week, Folkform will be hosting their very first Studio Conference. 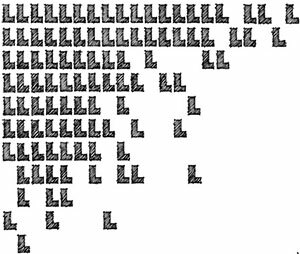 This combines an exhibition and conference format, with the idea of creating a platform to discuss the intersections between theory and practice-based design research. 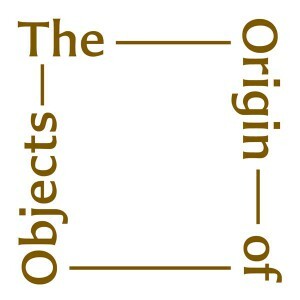 The exhibition runs inside the Örsjö exhibition stand, as a parallel narrative, and the conference sessions will be held as an independent event located inside the context of the Furniture Fair. 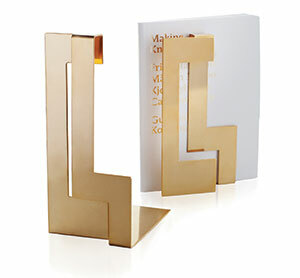 Folkform was awarded ”Lauritz ICON Award” and Residence magazine’s “launch of the year” prize. 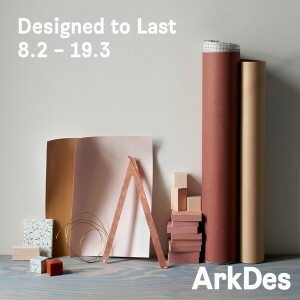 We are honoured to be exhibiting at ArkDes. 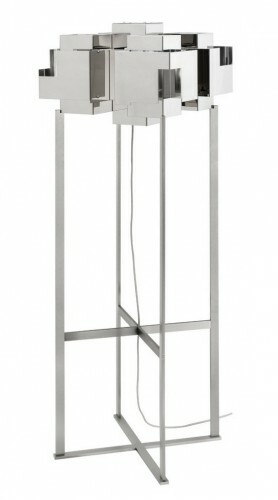 In this exhibition hosted by Residence Magazine we will display our new Suburban Skyline and Revolving Bookcase. 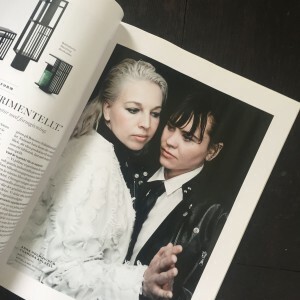 The exhibition is portrayed by leading Norwegian stylistduo Kråkvik & D’Orazio. 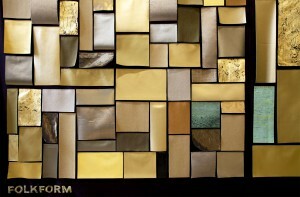 Folkform is a part of the Romanian Design Week, an annual event in Bucharest that promote design and architecture. May 16th to 24th, 2015. Art Installation at the Royal Institute of Thechnology. For this unique textile Folkform collaborated with the material scientists at the institute of Thechnology in Stockholm. 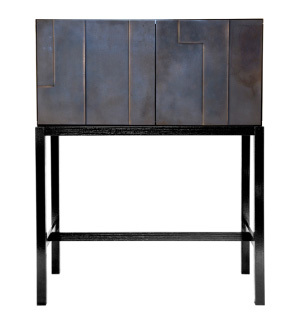 The textile consists of over 600 pieces of metals and fabrics that are sawn by hand in collaboration with the skilled craftswomen at HV Studio. 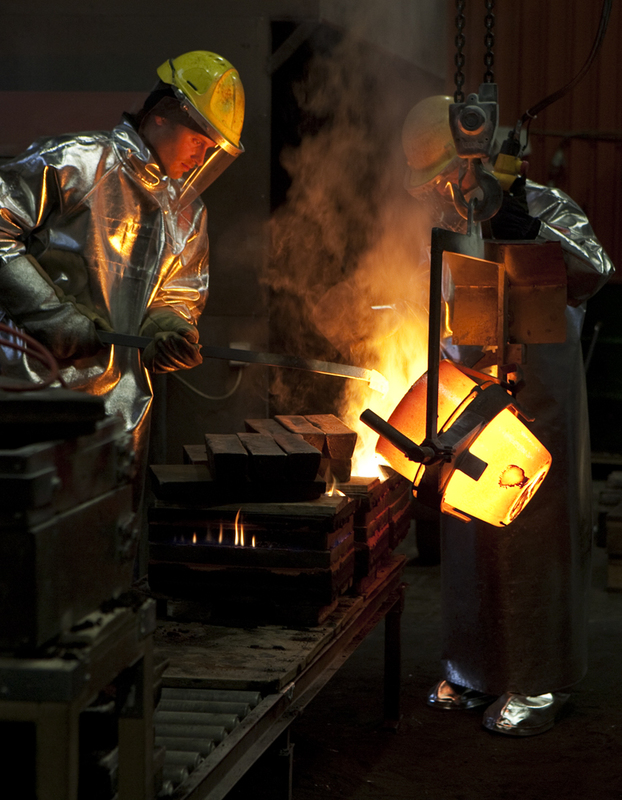 HV STUDIO is noted for the professional and artistic competence of its staff. 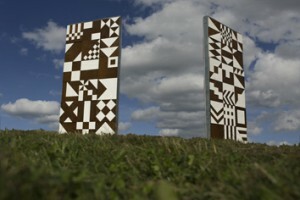 Long experience of interpreting and realizing the designer’s intention in different forms of textile art has given the studio a unique reputation in this field. More than a century of collaboration between leading Swedish artists and HV’s skilled craftswomen has ensured a constant revitalization of textile art in Sweden and has helped to maintain the high professional capacity of the studio. 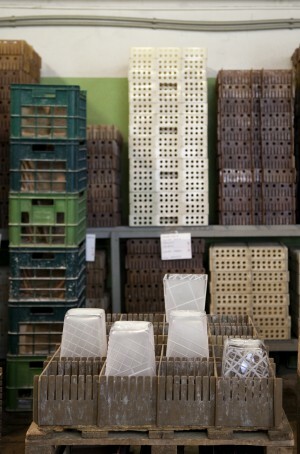 Folkform Wall light pieces at New Makers and Doers. Superstudio Più, Zona Tortona 9–14 april, 2013. 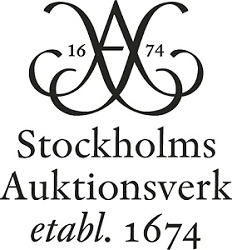 Auction of studio produced objects by Swedish and international designers; Ingegerd Råman, Matti Klenell, Folkform, Åsa Jungelius, TAF, Gustaf Nordenskiöld, Per B Sundberg, Thomas Bernstrand and more. 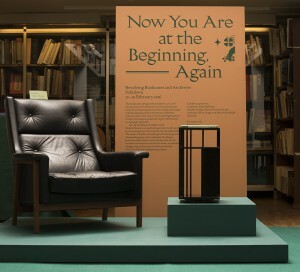 The Ambassador of Sweden will open up her Residence at Portland Place for a Swedish design exhibition. The magnificent architecture of Robert and James Adam will shed a new light on the contemporary shapes of Swedish design for one of the first events during the Design Festival. 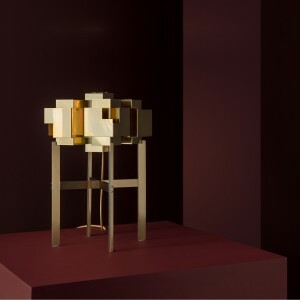 Folkform will exhibit limited edition pieces of lamps and candle holders in brass and bronze and selected glass pieces from the Industrial Intervention exhibition. 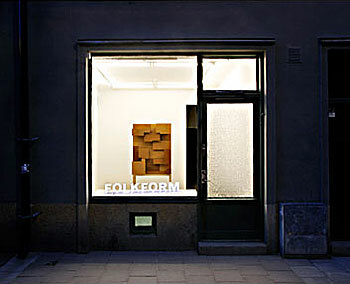 Folkform at Stockholm Auction House. On Oct. 3 the Museum launches its feature project – “Warsaw under construction”, a trailer of a new festival focused on design and architecture in Warsaw. 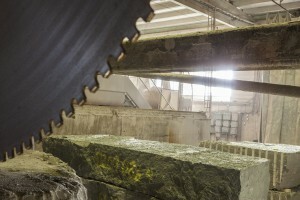 A collaboration between Folkform, Färgfabriken and Södertörn University. 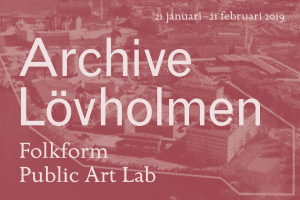 Folkform will be hosting their very first Public Art Lab at Färgfabriken. Bigert & Bergström, Folkform, Katja Pettersson, Päivi Ernkvist, Frida Fjellman, Magdalena Nilsson and others. 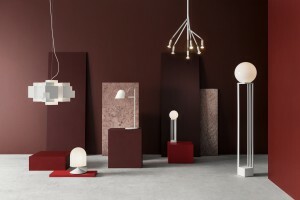 For the upcoming Stockholm Design week Folkform have curated and designed the exhibition stand för Örsjö belysning as well as a new collection of floor standing and table lights. 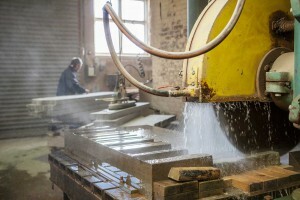 In this exhibition Folkform are interested in the intimate connection between hand and head in the manufacturing process. 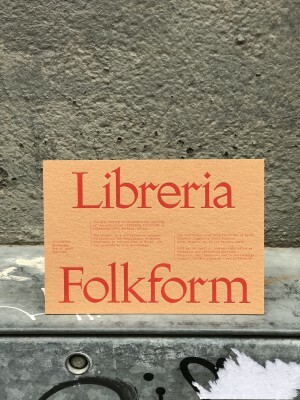 The project is a collaboration between Folkform and the bookbinders workshop craftmen in the old town of Milan, and the curators at 5-vie Art+Design. 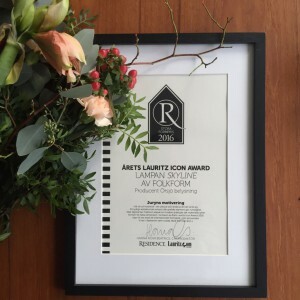 The studio is honoured to be the winner of the 2016 Lauritz Icon award for the lamp Skyline. The award ceremony was held in Stockholm in the beginning of December. 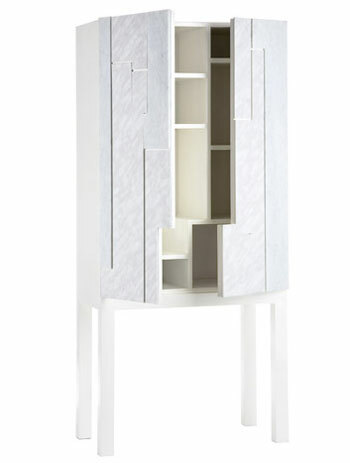 International launch of our new Revolving Bookcases. 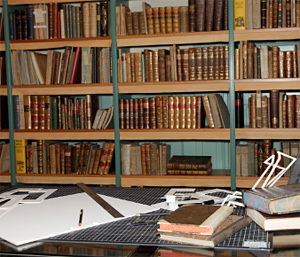 The event takes place at the long-established Rönnells bookshop in Stockholm. 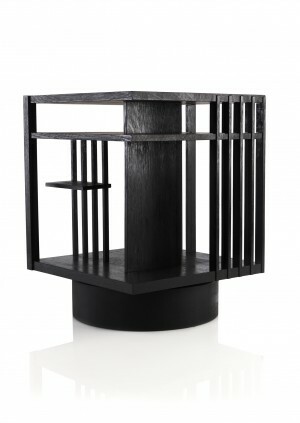 Folkform was awarded Residence magazine’s “launch of the year” prize for the revolving bookcase, book case sold exclusively at Svenskt Tenn, the limited edition pieces such as the Archiver is still possible to order from Folkform. 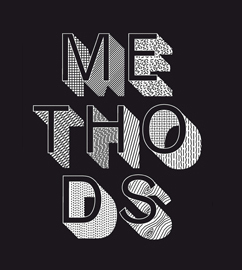 – Twelve methods that investigate contemporary design culture. 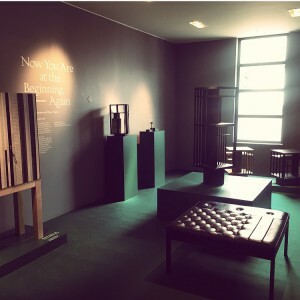 An exhibition curated by Folkform in collaboration with Johanna Agerman Ross during Stockholm Furniture Fair 2015. 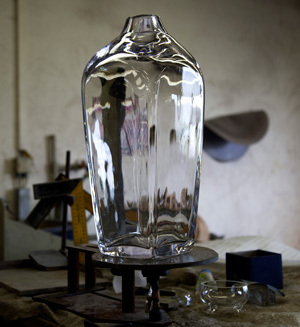 In the field of design in recent years, the practical method of making has become just as a prominent part of a project as the finished design itself. This is what Twelve 2015 will highlight. 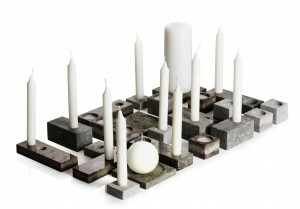 International launch of our new products for Skultuna. 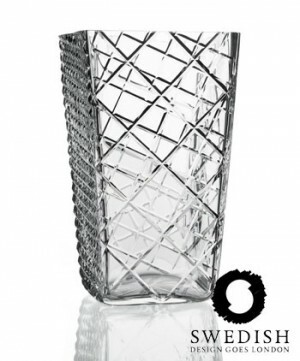 The event takes place in the new Skultuna Concept Store at Grev Turegatan 18 in Stockholm. 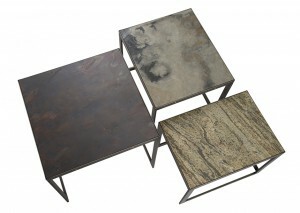 Check out the patchwork leather benches that we will exhibit. 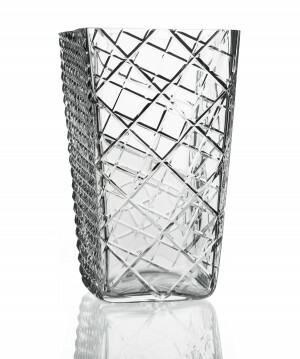 Folkforms hand and machine cut vase was acquired by the National Museum, Stockholm, Sweden. 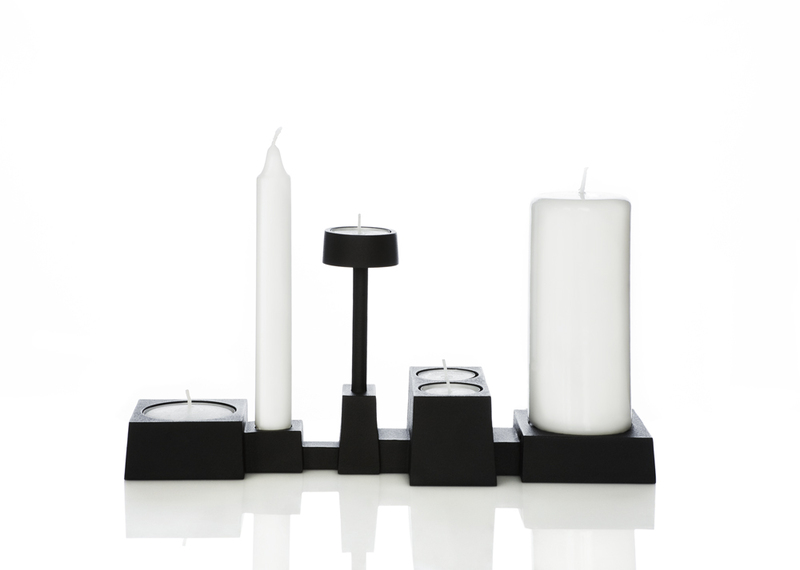 International launch of new products by Richard Hutten, Folkform and Claesson Koivisto Rune. 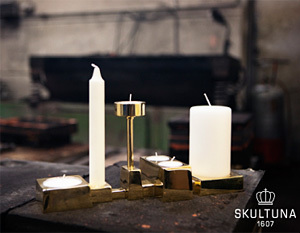 The event takes place in the new Skultuna Concept Store at Grev Turegatan 18 in Stockholm. 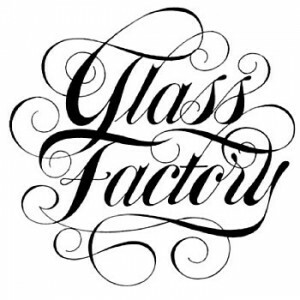 The exhibition will include the new work developed exclusively for the Glassfactory. 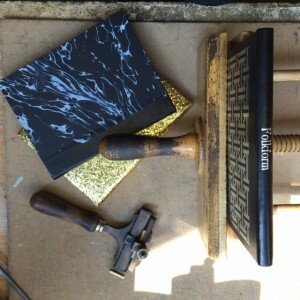 -a platform for articles at the intersection between handcraft and industry. FOLKFORM is pleased to announce the opening of its new studio space and product gallery at Grindsgatan 29, Södermalm, Stockholm. FOLKFORM exhibiting at Mint during the London Design Festival. 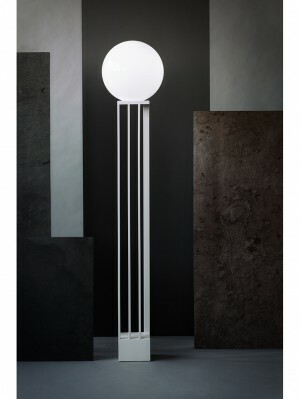 We are honored that the Swedish Parliament has selected our skyline lamp as the nation´s gift for H.M Queen Silvia of Sweden on her 75th birthday. 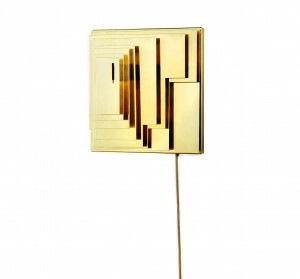 The brass table lamp will now complement the floor lamp already installed in the Royal Palace. 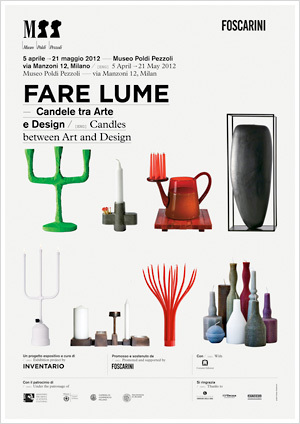 Join us in Milan April 16-22 during Milano Design Week. 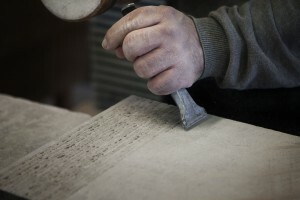 In collaboration with the craftsmen at the bookbinders workshop Folkform are manufacturing one unique book each day during the exhibition in Milan. 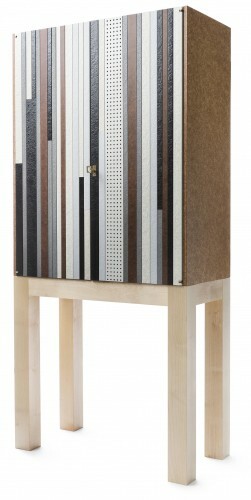 Welcome to se the result Legatoria Conti Borbone at Corso Magenta 31. Almedalen week is an annual event taking place June 28th to July 5th in and around Almedalen, a park in the city of Visby on the Swedish island Gotland. 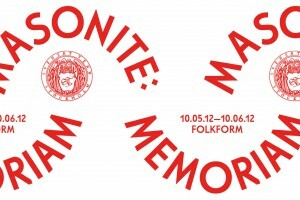 Folkform will be represented at Almedalen Week between June 29th and July 2nd. 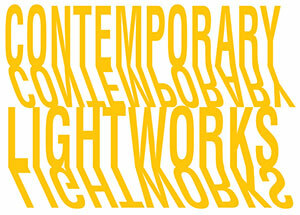 Come and listen to our talk at Svensk Form on the 30th of June, 7.30pm-10pm ”Arkitekturträdgården”, Strandgatan 16 A. 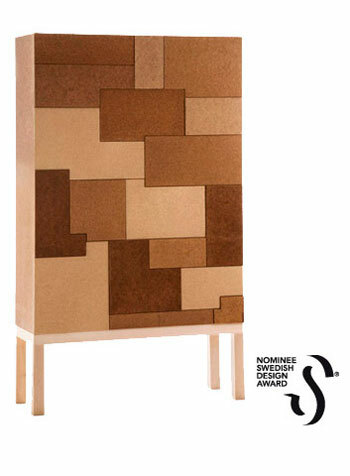 The Swedish Design Award premiers the best examples of Swedish design. Among over 200 contributions only 19 designs have been nominated by a renowed jury. 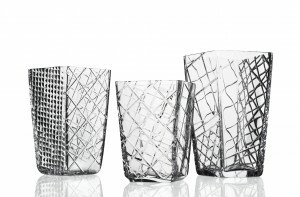 A number of these nominees will today be premiered with the Swedish Design Award. 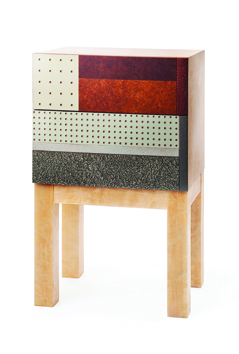 Folkform is launching the new furniture line Masonite:Memoriam containing Masonite cabinets designed exclusively for Svenskt Tenn. 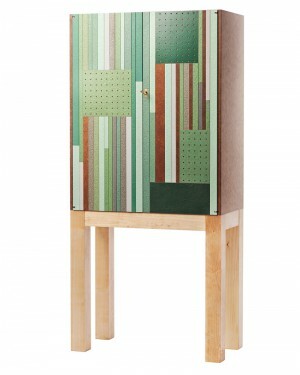 The cabinets are made from original recovered Masonite from 1929, in combination with the last Masonite boards produced in the factory in Rundvik in April 2011. 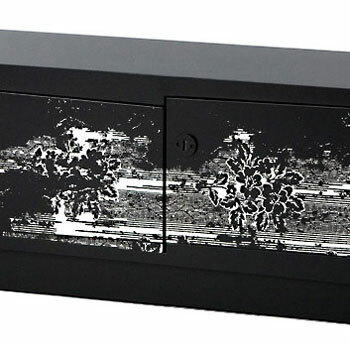 Check out the new cabinets here. 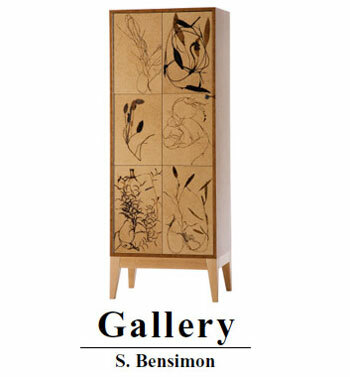 Launch of a new furniture line and exhibition of Masonite cabinets designed exclusively for Svenskt Tenn by the Folkform design duo. 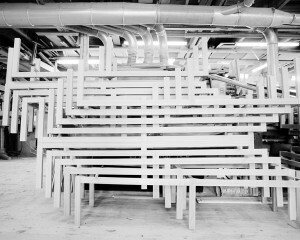 The cabinets are made from original recovered Masonite from 1929, in combination with the last Masonite boards produced in the factory in Rundvik in April 2011. 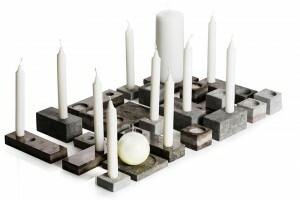 Raw material from the ancient swedish limestone hills forms the basis of a new series of articles. In the new series in stone Folkform has been collaborating with some of the few stone masons still working in the Gillberga quarry. 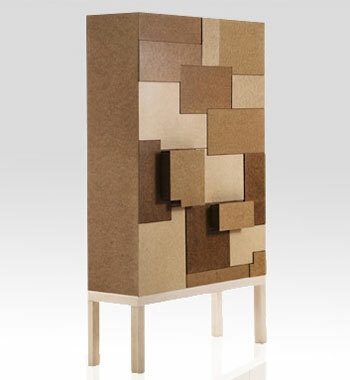 FOLKFORMs Unique Standard collection, masonite cabinet was acquired for the permanent design collection of the National Museum of Art, Architecture and Design in Oslo, Norway. Queen Silvia of Sweden gets Skyline lamp from the Prime Minister for her birthday. Thank you Skultuna for making this happen! 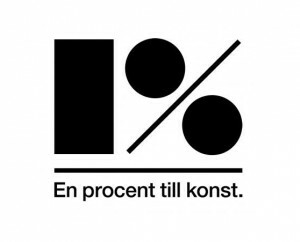 Welcome on the opening of the exhibition at Svensk Form, at Skeppsholmen on the 10th of June.